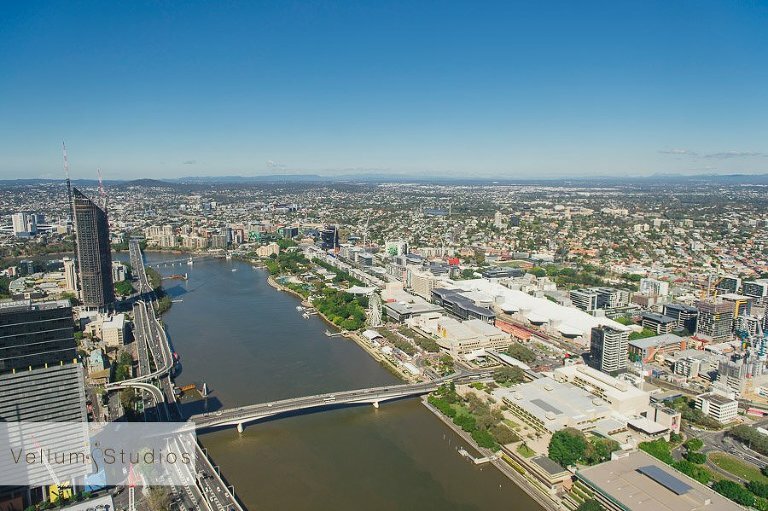 Winters in Brisbane are pretty darn nice aren’t they? Usually gorgeous blue skies and a ‘perfect for suit wearing’ 20+ degrees. 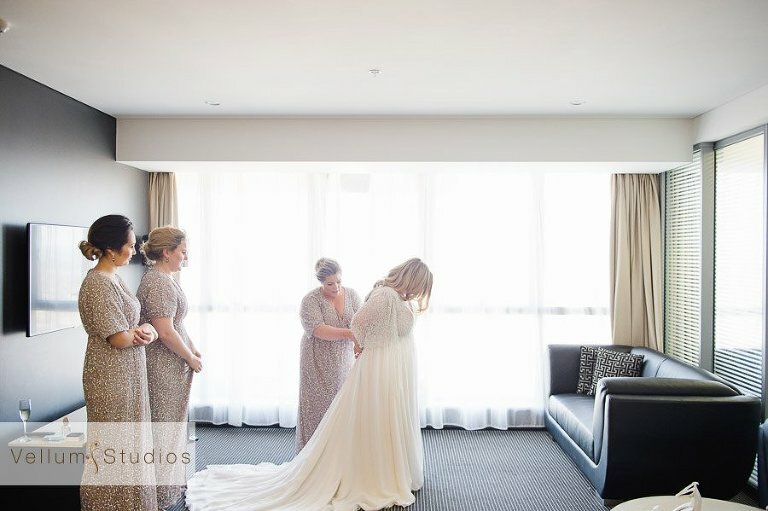 That’s just what was on offer for Emma & Nick’s recent wedding at the Toowong Rowing Club. Perfect wedding weather the whole day through. Seemed fitting for such an amazing and happy couple! There were lots of touching heartfelt moments with quite a few tears flowing during the ceremony and the rest of the day as well. 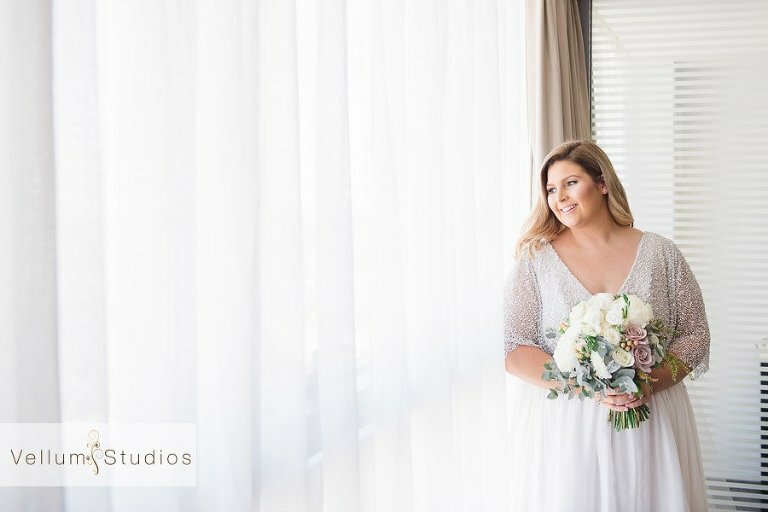 Perfect winter afternoon light for the location portraits made my job quite easy 🙂 A beautifully styled reception then awaited us at Ridges Rooftop at South Brisbane and then we really kicked the party off!